After more than a decade of relative stability and huge commercial success, Fleetwood Mac entered a period of constant flux during the late ’80s. 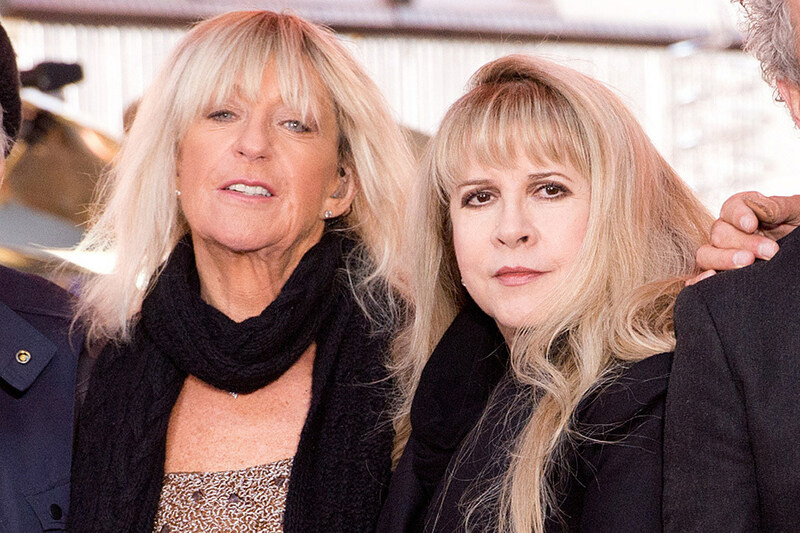 At the time, some believed that Nicks’ and McVie’s departures were hastened by bad blood in the wake of Fleetwood’s memoir, Fleetwood: My Life and Adventures in Fleetwood Mac. As the Philadelphia Inquirer alleged during the tour, the book’s “sordid revelations” — which included portraying McVie as “a glutton for punishment” and Nicks as “insecure, self- destructive as a singer, a graduate of the Betty Ford Clinic’s alcohol rehab program and a sometime romantic partner with Fleetwood while he was still married” — angered both women, particularly Nicks. But according to Fleetwood, that was all idle speculation.